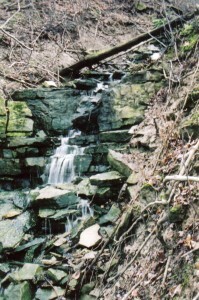 Vinemount West Falls is a Talus Ribbon Cascade. Its height is 8 metres (26 feet) and its width can approach 3 metres (10 feet) in places. 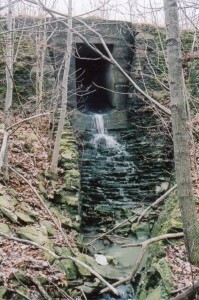 Vinemount West Falls was “discovered” by Joe Hollick in 2005. 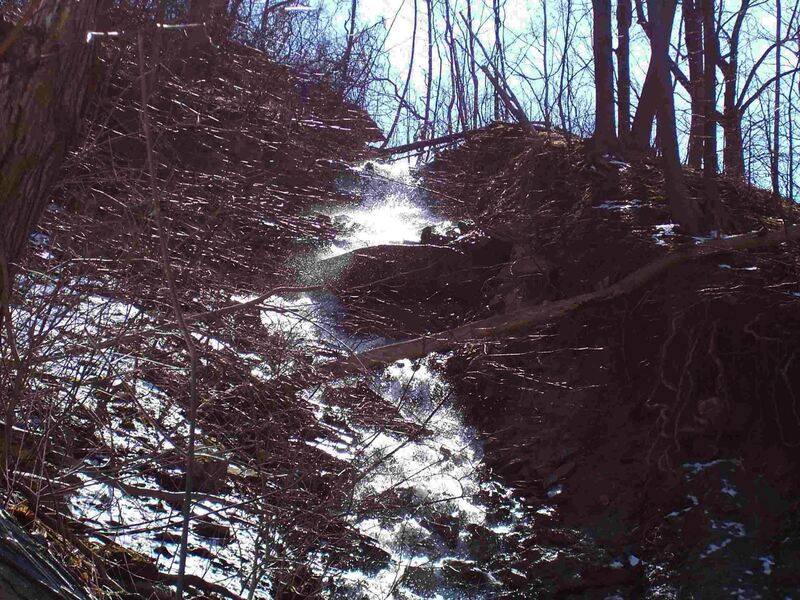 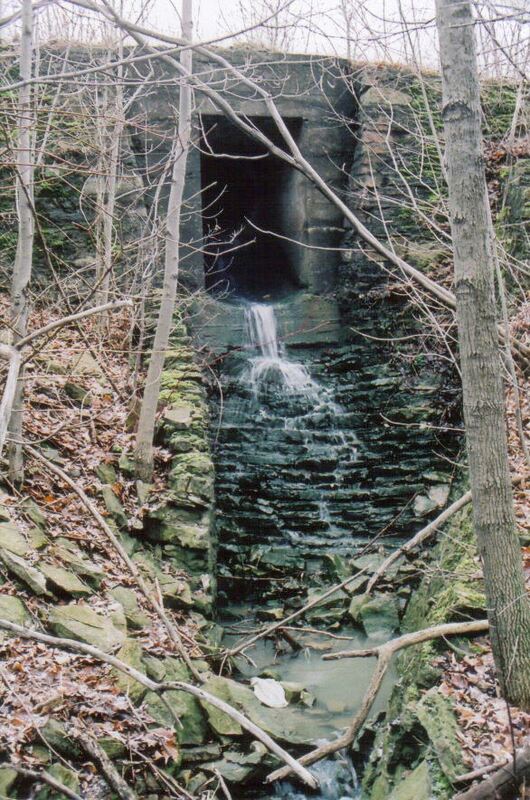 Vinemount West Falls is located between the railway tracks and the Bruce Trail about 1 km west of McNeilly Rd. 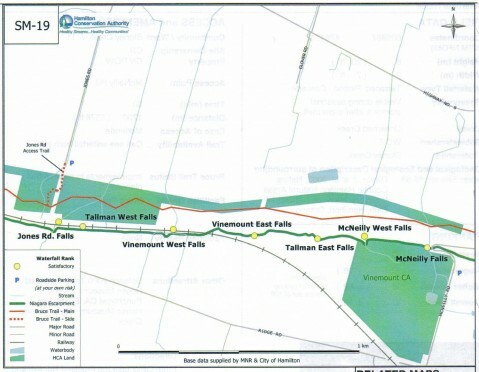 Map including Vinemount West Falls.